Blood pressure management is an integral and vital part of virtually all medical exams. ADC's full line of blood pressure equipment and accessories exists to make blood pressure measurement as easy, safe, accurate, and economical as possible without sacrificing quality. 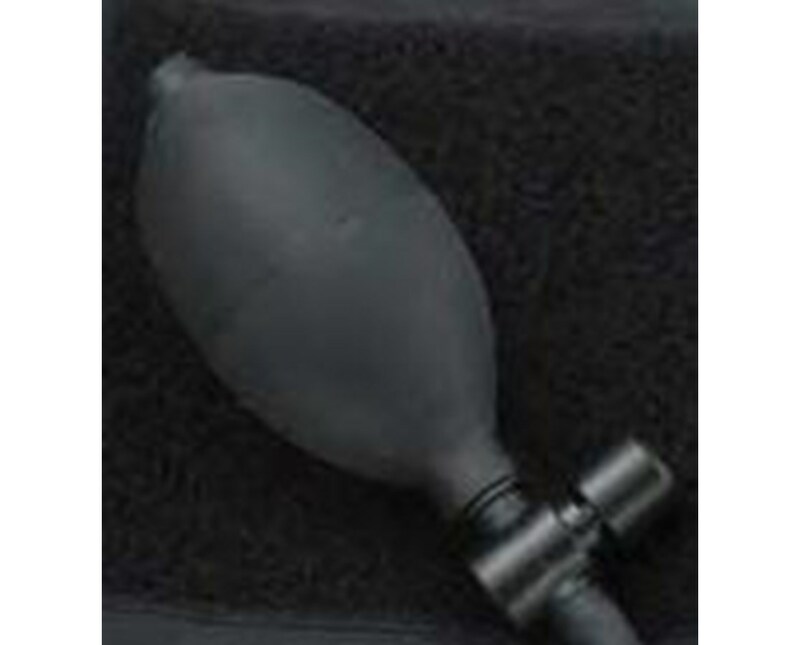 Their bulb and valve combination for home blood pressure monitors complements existing equipment and aids in comfortable, simple blood pressure management. 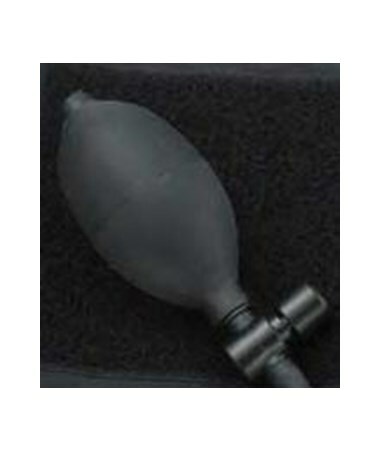 This item comes complete and ready to use, consisting of one latex-free bulb with end valve and one deflation valve.